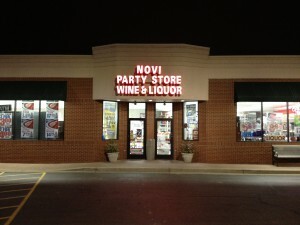 Novi Party Store is a local family owned convenience and liquor store that has been serving the Novi community for over 30 years. 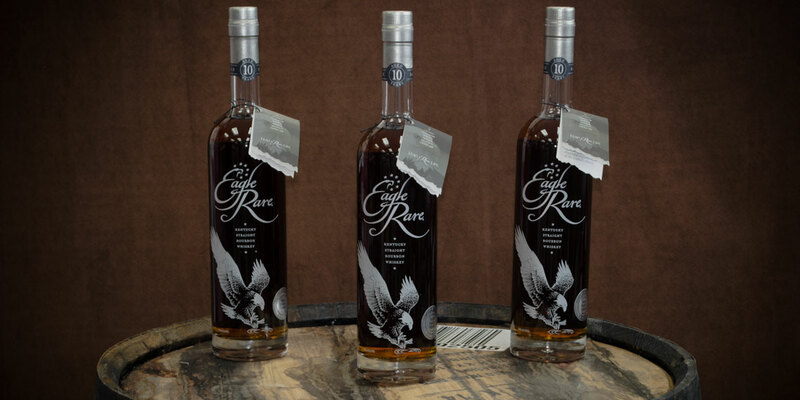 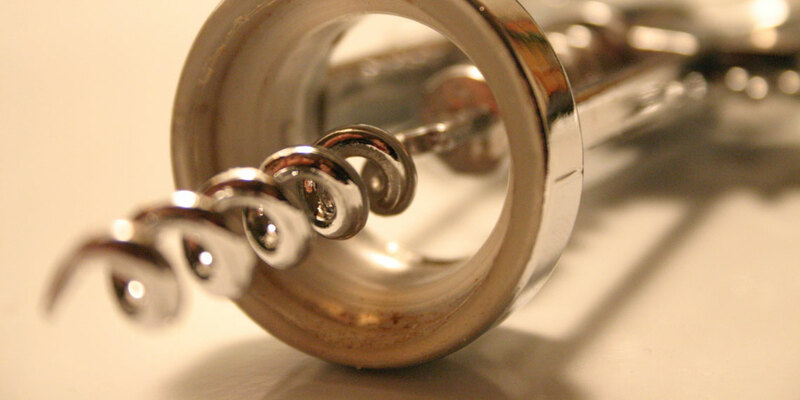 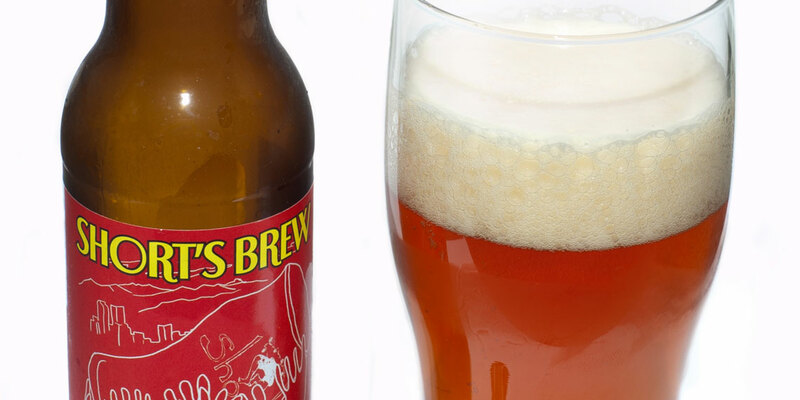 Our goal is to provide you with great service and the best in adult libations, snacks and party goods. 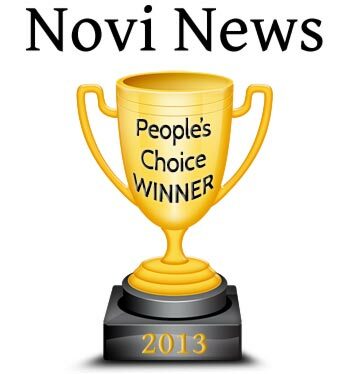 2013 Novi News People’s Choice Award For Beer Stores!